The 3rd International Symposium on Trace Elements in Food (TEF-3) took place on 1–3 April 2009 in Rome, Italy, and was chaired by Francesco Cubadda (Istituto Superiore di Sanità). As with the two previous meetings of this series, organized in Warsaw, Poland (2000), and in Brussels, Belgium (2004), TEF-3 was held under the auspices of the International Union of Pure and Applied Chemistry (IUPAC). The objective of this interdisciplinary symposium was to gather experts with different backgrounds to discuss all aspects of trace elements in food in relation to human health, with special emphasis on biological effects of elements. 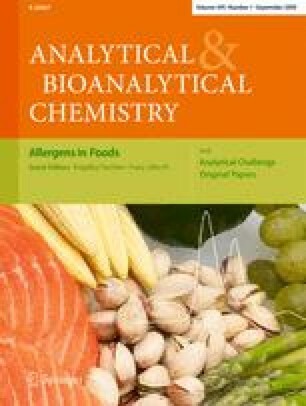 The topics covered include essentiality, toxicity, bioaccessibility, bioavailability, speciation, sources and transfer in the food chain, effects of processing, food and feed fortification, supplementation, international legislation and standards, analytical developments, analytical quality assurance, and reference materials.